A venerable non-toxic wax that works well as a protective finish on bare wood and as an extra barrier against damage from water, heat and alcohol on finished furniture. A blend of paraffin, microcrystalline and carnauba mixed with the highest quality mineral spirits available gives Liberon Fine Paste Wax its pleasing aroma. Can be used directly on bare wood as a finish and is often found on Oak or Pine country style furniture where the timber needs feeding. Use over french polish, varnish or oil finishes to create a protective barrier. All colors consist of finely ground natural earth pigments. 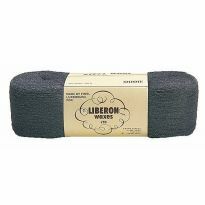 Best application is with the Liberon 4/0 steel wool pad - a thin coat is best. Buff within 20 minutes of the application. Clean up or dissolve with mineral spirits. The pin hole in the top of each can allows for easy on/off of the lid. Easy to repair - simply rewax the affected area! Clear- light hint of amber, adds "warmth"
Tudor Oak - the darkest brown, close to black, also considered a Jacobean finish. Ideal to capture that "Arts & Crafts" look. Love the smooth finish it leaves on turned bowls. I used the walnut wax polish on a walking stick I made for my sister and it turned out awesome. I put one coat on and it was beautiful after I polished it with a soft cloth. I added another coat and it gave it a richer depth of color. I polished it to a high shine with a hard rub and it's spectacular. The wood I used is Elm from my Dutch Elm tree. The wax was very easy to work with and the scent was pleasant compared to others I've tried. I highly recommend this wax! Wonderful product! Leaves and nice luster and the smell is not chemical, more like beeswax that is one of the ingredients. Obtained an amazing finish by applying it on birch plywood with 0000 steel wool. Elbow grease and thus stuff makes miracles happen. Once you apply the paste and really massage into the wood you know your restoring your furniture’s luster, but you don’t realize how restorative the Bison paste is until you finish buffing. You’re left with a deep luster that is hard and durable. No greasy fingerprints after this magic formula! Won’t use anything else ! Great wax for beautiful finish. Used this wax to protect and brighten up a newly built walnut desk finished with satin polyurethane. The wax enhanced the beautiful walnut grain and really gave the piece a finished look. Good hard wax, gorgeous sheen. It has a strong odor, but I find it very pleasant compared to other paste waxes. I recommend it. Clean furniture first then apply wax in small amounts to cover all then polish with dry cloths until shine appears. Keep up with polishing then add more wax after it months or more, in small amounts. 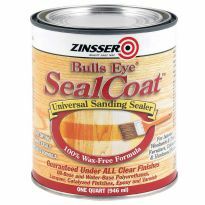 I use this on the furniture and other items I chalk paint and it works great. I've used other waxes and have found this one to be my favorite. It goes on easy and has a pleasant smell. Would and do recommend it. 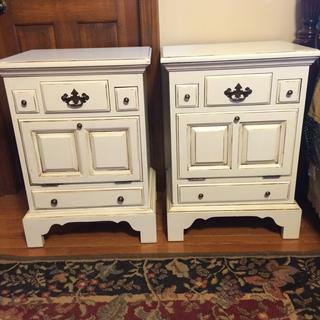 I use this as a final step in restoring antique furniture. Buffs out to a nice sheen and gives good protection. It is easy to use, and goes a long way! I used this on my most recent creation and could not be more delighted. I thought it seemed ridiculously expensive, but I wanted a toluene-free wax, and I've appreciated the quality of Liberon steel wool in the past. So I went for it. Three light coats gave me exactly the smooth, silky matte finish I was seeking, but often find elusive. What a nice product! I was referred to this wax buy a conservator of fine/antique/historical firearms. Because of it's high carnuba, low beeswax and no parrifin content. The clear works well and doesn't leave white spots on pores. Works well on lighter colored woods. The walnut worked well on some of my older military rifle stocks, takes care of new/minor scratches. It has a pleasant smell. Use sparingly or it gets tacky. Best to use several very thin coats. Take a little time and you'll be real happy for your antiques. Wish it was available in smaller tins. I took woodworking classes at Palomar College near San Diego. The instructors always recommended Black Bison Wax which I have used since then and have always had good results. It has a pleasant odor, lasts long, and applies easily. I recommend it highly especially for oiled furniture. I have successfully used the &quot;neutral&quot; Black Bison wax on cabinets, doors, and trim. It goes on smoothly, and working it to keep it thin it dries in 1/2 hour or so. I like to use a Liberon furniture brush first then a finishing cloth. It gives a satin shine with NO change to the wood finish color, a nice advantage over trying to match a wax to a wood finish. But the odor is pretty strong even after brushing and buffing with a cloth. Provide ample ventilation, then enjoy the shine. I purchased the medium oak color of Liberon's Black Bison paste wax. It went on very smoothly and, after drying, buffed out easily by hand. The Black Bison left a very nice silky feel to the wood and really brought out the shine and depth. The smell is not at all objectionable, it smells somewhat like shoe polish . Easy to use, need to let it dry well then it buffs up very nicely. I purchased the tudor oak color of Liberon's Black Bison paste wax. I put it on my rosewood flute and after drying it, I buffed out by hand. This polish turnes my flute into a bit dark and smooth. Smell is ok and after curing smell goes down. I'm still in the process of using this product to clear up some fine scratches on a kitchen table top. But follow the directions and DO NOT APPLY TOO MUCH! I must have applied too much (Although I thought I was applying a fairly small amount) and am now trying to find some mineral spirits to remove the excess wax and reapply (per the manufacture). It left the table splotchy and wouldn't even buff out with a small electric auto buffer. product is fine, I just don't like the smell. it is a personal deal. Very hard to buff off once applied, no matter how thin you apply it. The smell is also unbearable. I must admit that it is a very good water repellent though. I have an English Pine table, fully 10 feet long. I got it on craigslist a couple of years ago from a hilarious Brit. It had only ever been waxed and my research showed this to be a top-ranked furniture wax. It works so beautifully that I've never been willing to try anything else. And I like the smell--which helps a LOT! I am looking for a highly recommended wax finish that will dry in a few hours. My friends have been using this fine wax for years, and recommended it to me. Seeing how lovely their wood furniture and accessories look; I want to use it too! It works great on oil finishes. The best finish wax around. Really works well. A super finish that shows the wood well. I use boiled linseed oil first then finish with this. Super stuff. This product is recommended by the woodshop that made some furniture I have from the UK. I thought I would give it a try. The reviews by other buyers was generally positive. Recommended from Stickley Audi for my dining table. Use black bison for almost every project. Great product. This was not received from eBay so I went looking for it elsewhere. Recommended product on forum of National Association of Watch & Clock Collectors for restoration. 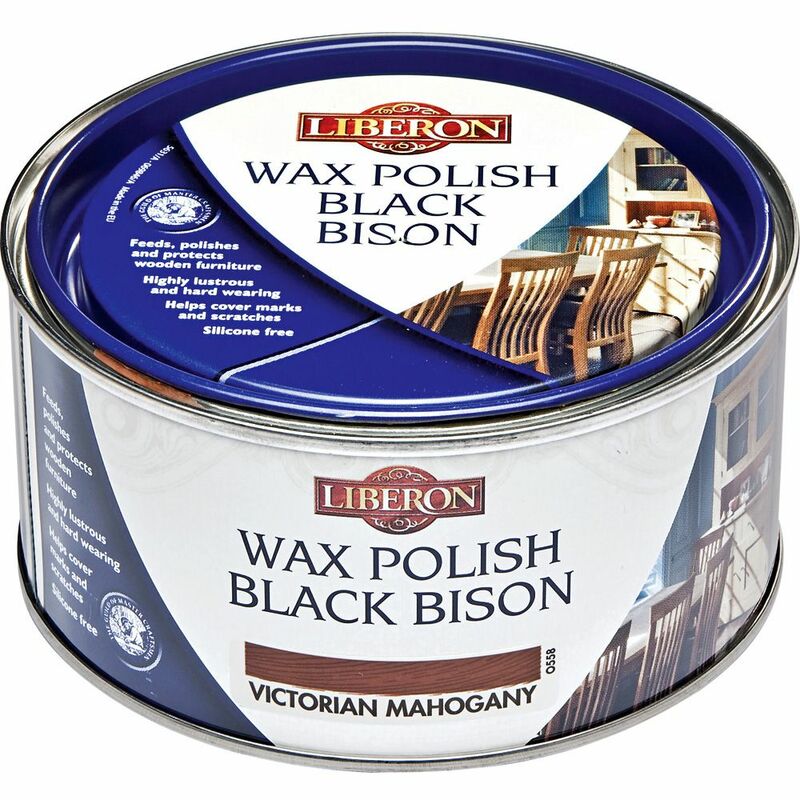 Liberon is a great wax product- beautiful for staining wall finishes as well as furniture use, and smells fantastic. The Tudor color is a beautiful neutral dark brown/black. This product came recommended not only on here by reviewers but also by wood workers on forums. Cannot wait to see for myself! I have a lot of antique furniture, and this wax not only smells really good (especially compared to Johnson's!) but really does the job. It is the wax my client wanted for the finish on her sculptures. I have some very old (30 years?) Black Bison wax which I just used to seal some wood wine boxes in the hope that I could use them to grow garlic! Then I panicked! I love the smell of the wax, but I thought, is it safe to use for growing edibles? The wine boxes look wonderful and if I can't grow edibles in them they will still look lovely with flowers cascading out of them. Also, how water-resistant does wax make the wood? Will it hold up to wet soil (the wood is probably cheap pine)? Is the tudor oak the same as bison black? Probably not but it may not be important one way or the others. which would you use on black lacquer? BEST ANSWER: Clear should be enough protection. I would use the clear. 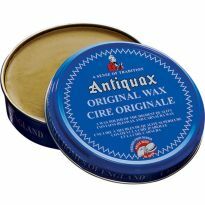 Can I use this wax for kitchen cabinets to fill in small cracks and refresh the finish? The finish is lacquer and is 10 years old. It has some wear and small cracks. I tried it on several doors and they look really nice. I used it sparingly and buffed the cabinet doors well to remove any excess. I don't know if KITCHEN is not the place for using wax on cabinets. 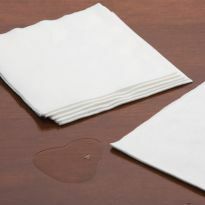 BEST ANSWER: Though it's true you don't use this type of wax around food items I can't see an issue with the cabinets. This is my favorite wax and I use it all the time. I have even thought of using it for my lazy susan's but, like you, I hesitate it around food. My thinking is any item you use to fill in cracks (not to mention any finish other than mineral oil and other food safe products) will need to be done so with the knowledge that you don't want the food on it. I truly believe you'll be ok with a little common sense use. Not sure the look you are going for but this wax is a softer wax and good for adding a black accent or rustic character to wood. It offers little to no protection if applied alone and must be applied on top of a protective finnish if one is used. I love the look one can achieve with this wax. The color is amazing. 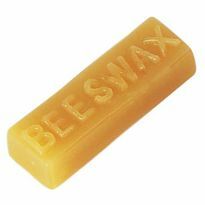 The information supplied on this site says that this wax is FOOD SAFE. So, yes, it’s safe for use on kitchen cabinets. I have an antique pie safe that I purchased at a sale this weekend. This piece has been stripped to bare wood and metal. I have used this wax in the past over water based paint to ad patina to new pieces. I never put anything over the wax, but they were small unimportant pieces. I was planning on waxing the pie safe to keep as natural of patina as I could. Is there something I should put under or over the wax for more protection? The wood seems very dry. I have the walnut color. AND I have no experience with metal ... is there something to put on the pie safe panels that won't look like varnish? Many other oils would work fine (Teak Oil, Danish Oil, etc.). I've never put anything on top of the wax as it is the polishing step. However, be forewarned that real protection of wood comes from the urethane family. I truly believe that the oil/wax combination will look great BUT will need attention every now and then. Good luck and enjoy your project. I work with pieces that incorporate both wood and metal. As far as the woodwork, my pre-wax finish is lacquer, and the finish coat is wax. I use a thin coat of lacquer on the metal pieces - not strictly necessary, but it offers a little more protection, seals the surface, before applying wax. 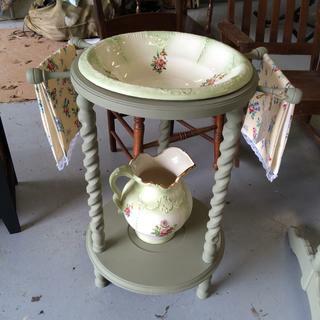 For the piece you have, to maintain the vintage look, waxing alone will work just fine. Nothing you can really put over the wax. You can however get some BLO and melt a bit of bison wax add the BLO and apply. What do you recommend on a 200 year old dresser made of mahogany that's bare ? BEST ANSWER: I believe that you need an antiques restoration expert's advice to avoid destroying a portion of the value by using the wrong finish, especially since it is bare wood. The Liberian neutral would be a great option. What is the longest time to leave the clear polish on for to acheive the best results? BEST ANSWER: I am not totally clear: what clear polish? My answer to the black Bison wax is the same as for any wax; be sure you've cleaned off other finished with s liquid furniture cleaner, then apply wax with clean cloth . 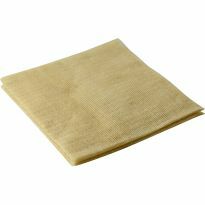 Apply in small amounts and rub out then get a clean dry cloth or two and rub rub rub until you feel the smooth finish. Leave it on and rub to shine up then after it asks for more, add more wax. Rub and buff a lot. Wax is wonderful but should be applied in thin amounts. Enjoy the result. Once it turns cloudy it's ready to be buffed. Waiting longer makes no difference. Can the Liberon Wax Polish Black Bison be applied after I apply a coat of Mohawk walnut stain? Will it bond correctly? Thank you. 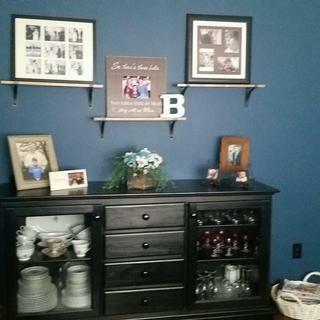 BEST ANSWER: Here's what I did for a similar project: to the stained project apply 1 coat of 1 lb cut shellac. For the shellac I used Zinsser Bulls Eye® SealCoat™ Item #: 61646, which is a 2 lb cut of dewaxed shellac; and I diluted the shellac by adding an equal volume of denatured alcohol to make a 1 lb cut. I applied a thin coat of the shellac with a "rubber". The rubber is simply a clean soft cloth wrapped around a few cotton ballls (this keeps the rag from drying out during application). After the shellac dried (I allowed about 20 minutes), I then applied the Black Bison (neutral tone, which is perfectly clear) using 0000 steel wool. I applied a thin coat one section of the project at a time and then immediately buffed the completed section with a clean soft cloth (old tee-shirt).. Results were fantastic. The coat of shellac was key. I've not used it over that particular stain but have applied it over other brands with no issues. We installed new ash kitchen cabinets two months ago. They are showing deterioration near stove exhaust. Would Liberon Black Bison Fine Paste Wax protect against heat damage? BEST ANSWER: Wax won't protect against heat damage but it can be used to help bring it back to its original finish. If you are generating that much heat through I'd be looking into changing the way the vent passes through the cabinet an would even consider using a second larger vent tube with an air gap between the two like what they do with a wood burning stove. That almost sounds like something may not have been done right I have installed many kitchens over the years for work and never seen or heard of that I'd be worried about a fire starting more than the finish you might want to check that everything was dine to code for your area. Wax is not a heat resistant substance... doubt it will help. 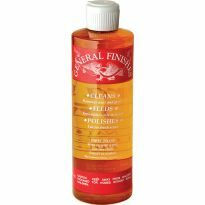 I would try General Finishes " Arm-R-Seal" poly/oil rub on finish. Does this paste have a sheen or is it more of a matte finish? BEST ANSWER: I used the uncolored wax and found it to be low sheen. Some would use the term “satin” finish to describe the level of sheen it imparts. What type of brush to use to finish and polish the wood? BEST ANSWER: I would not use a brush, I used a slightly damp terry cloth type rag and wiped on the wax and then let slightly dry and polish with soft cloth. I used this to enhanced base molding that has a dark finish and a glaze. Thanks for the reply. I had a brush that I've used in the past that had stiff bristles and leather implanted in the brush. It would do a great job of polishing the furniture. It's here in the shop hidden under something. I just got a Victorian bedroom set at a thrift store, it is in great shape, but does need some touch ups in a few areas...a. would this be a good product to protect it and b. can I get the medium mahogany? I don't see it offered. BEST ANSWER: Dear Lee, using wax on furniture is often the best, darker or lighter than the color of the furniture. But if the furniture was finished with a lacquer or a polyurethane type layer then all of that should be removed and refinished professionally. Can I use this product over the shellac on my craftsman homes original woodwork and trim? Especially on floor and window trim? BEST ANSWER: Yes you can use it over shellac but the floors will become very slippery. New mountain home with pine window sills, base boards, doors and jams. Can you show me what the clear vs the neutral and antique pine looks like? I am looking for a silicon free wax to lubricate a shooting plane. Do you carry any? Hello, Do you carry, or can you order, Liberon Fine Paste Wax Black Bison in antique pine? I have a can of it that I've used on my furniture, but it has dried out over the years. 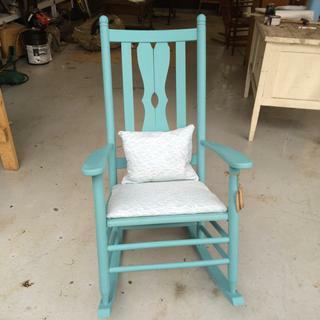 Or can you recommend something close in pigment to the antique pine? Thank you. I have some sapele that has an oil finish. I used some Minwax furniture wax on it and found the wax that had gotten into the grain had turned white and looked awful. It took 4 hours of sanding but I got it out and want to try something else. Would one of the Mahogany versions of this wax work better? Is there silicone in this wax?